Creating the wedding video for Kelly and Scott at Viaggio Winery and Estate was goregous! Viaggio is one of my favorite venues in the Sacramento area because it has so much beauty, so many different areas to visit and everything the couple needs is all at one place. 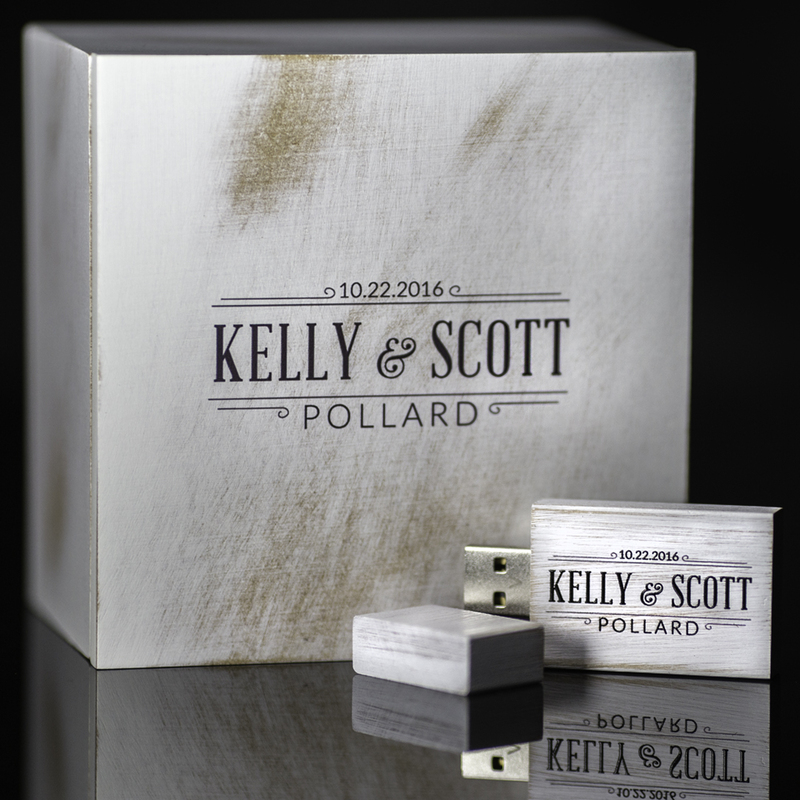 Kelly and Scott were so sweet and easy going—it was a blast to work with them. They also had their adorable dog, Colby Jack, as part of their wedding, suit and all! 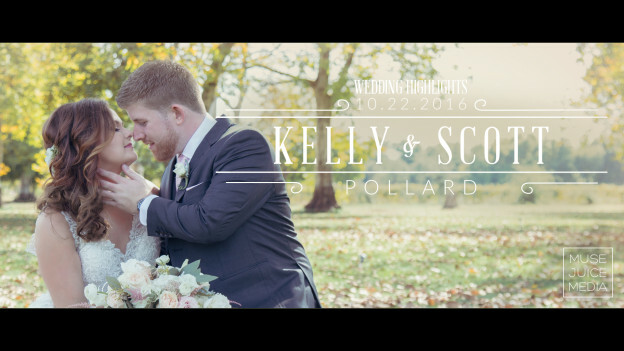 Kelly and Scott, it was an honor to capture your day for you and we wish you lots of love and happiness in all the years ahead! This entry was posted in Green Vintage Photography, Viaggio Winery and Estate and tagged best sacramento videographer, top sacramento videographers, viaggio, viaggio estate, viaggio wedding, viaggio winery, winery videographer, winery wedding on December 14, 2016 by christa. Matt and Jess’ wedding was a relaxed and elegant day at Viaggio Winery in Lodi. They traveled from their home in Washington, D.C., to reunite with family and friends for their big day of celebration. It was really lovely to see two strong and autonomous people who know exactly how to make each other laugh and be there for one another. It was wonderful to see what a great relationship they have and to be there to film their day for them. Matt and Jess, we had such a great time at your wedding and we’re so thankful to have been a part of your day. We wish you all the best! 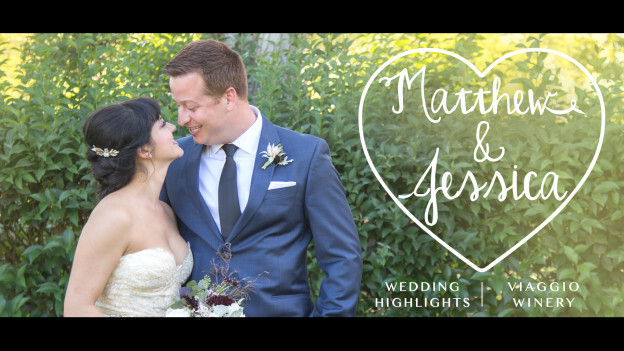 This entry was posted in Viaggio Winery and Estate and tagged jewish wedding, ketubah, sacramento jewish wedding, viaggio, viaggio wedding, washington dc wedding videographer, washinton dc wedding on November 25, 2015 by christa.